Add location dynamics based automation into any application. 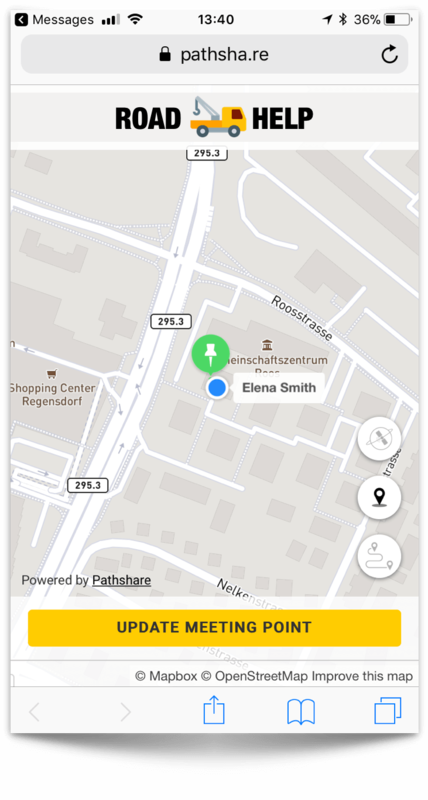 Pathshare is the best in class product to share the location between individuals, groups and things. Try our consumer app to experience the new dynamics you can also expect for your business application. 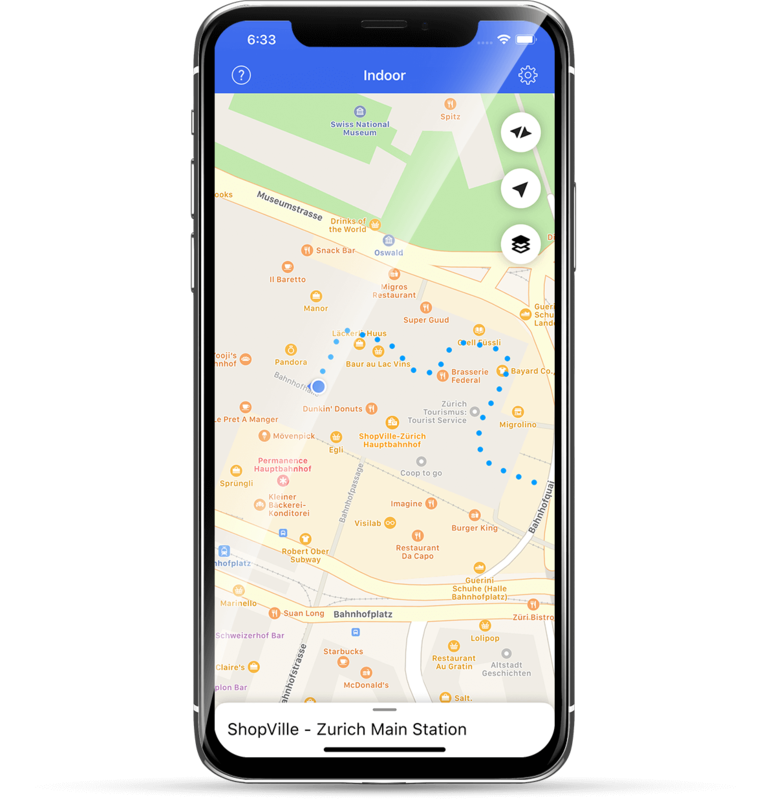 Battery friendly location tracker running on your iOS or Android device, also available as SDK to integrate into your apps. Trigger events based on rules you define that build on geofences, movement types, distance or ETA between individuals, sensor data. See everything on one map, dispatch tasks, analyse, define events and geofences, set up integrations using the dashboard. Meet the virtual meeting assistant. Enjoy the realtime location experience while you meet with your business partners and customers. The Pathshare Add-In for Microsoft Outlook is an excellent partner that helps you to setup a virtual meeting room and share your mutual locations on a private map. Find your way through any building. Never get lost. Seamlessly track and share your way outside as well as inside a building with highest precision. 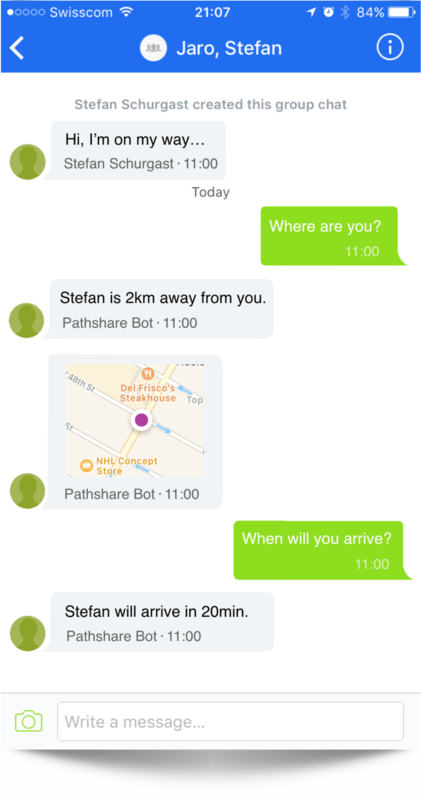 Pathshare takes care of everything for you. Navigate through the physical world with AR. Visually support your customers by overlaying the physical world with visual directions. Amaze your partners with an immersive experience. 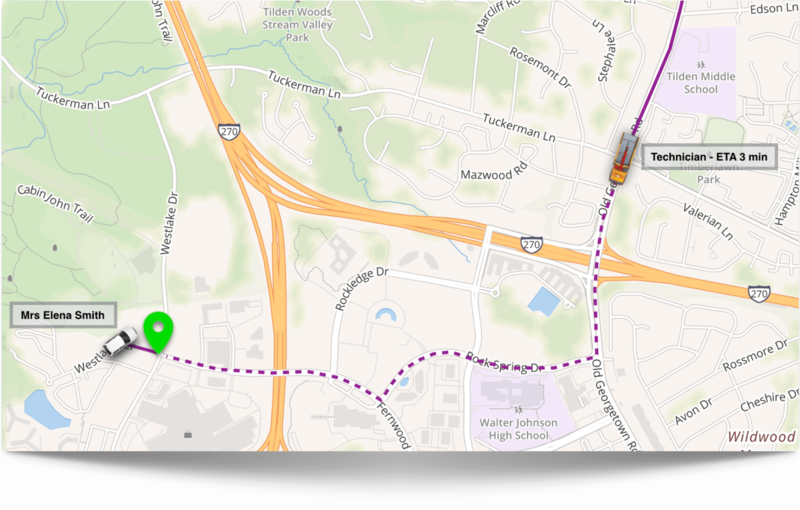 See how our customers use Pathshare Professional to let their users feel location aware automation. Check out the use case section of our website for more examples. Learn about our product features like the Pathshare Professional Dashboard, Geofences, Business Insights and many more. 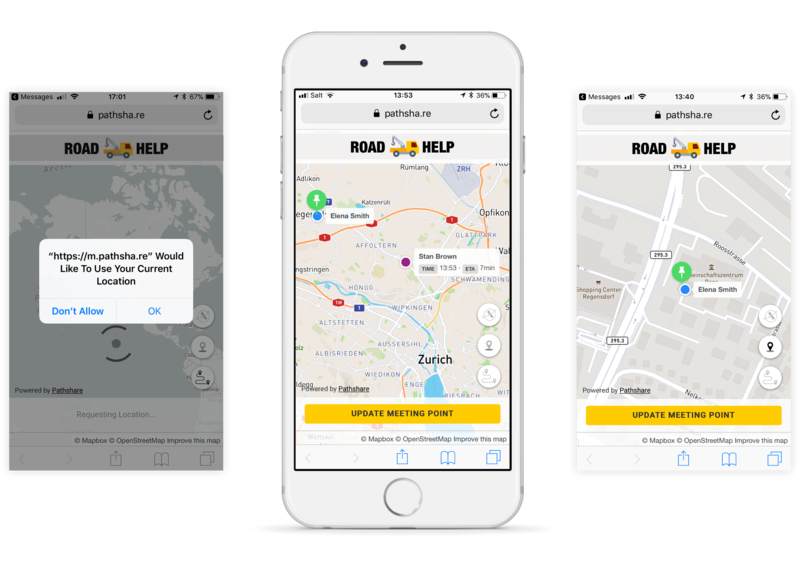 Learn about our customers' use cases like roadside assistance, legal investigation, asset tracking, team coordination and many more.